Meet Jason, Marsha and Leisel. 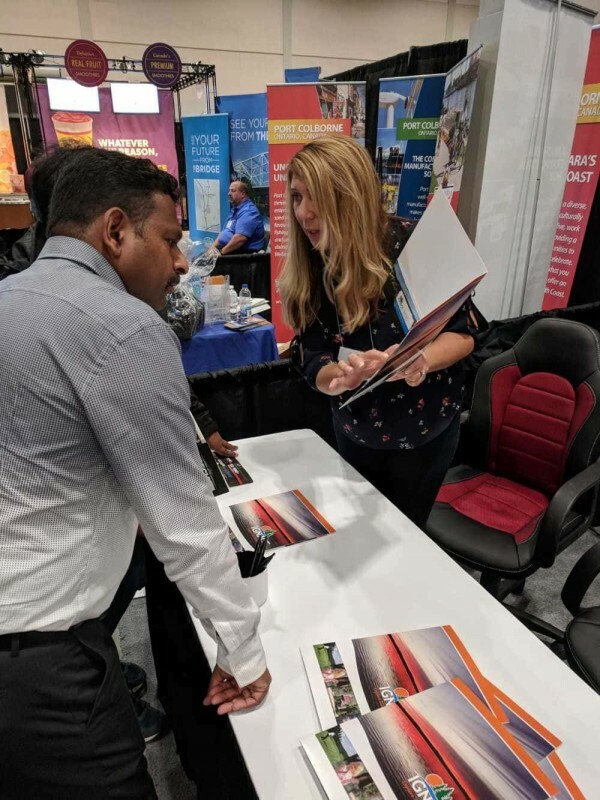 They are part of a dynamic, forward thinking and extremely dedicated team of municipal employees. 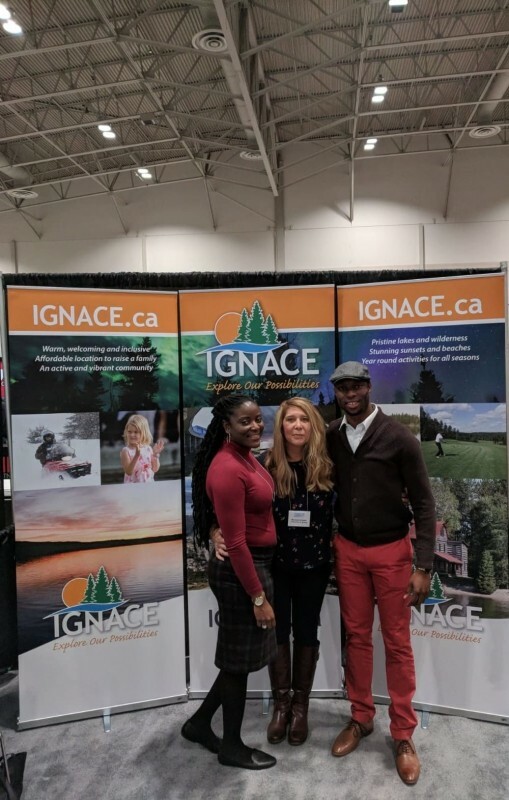 Jason, Marsha and Leisel recently attended the Franchise Canada Show in Toronto (Saturday 13th - Sunday 14th October, 2018) to promote the Township of Ignace across the region and all of Canada. 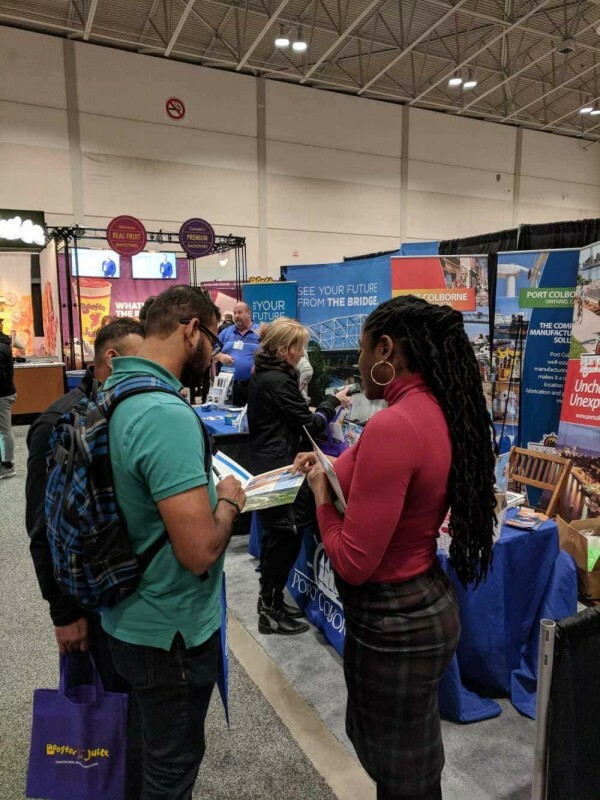 This was the perfect platform to showcase to exhibitors and attendees why our community is the best place to live, work and play. 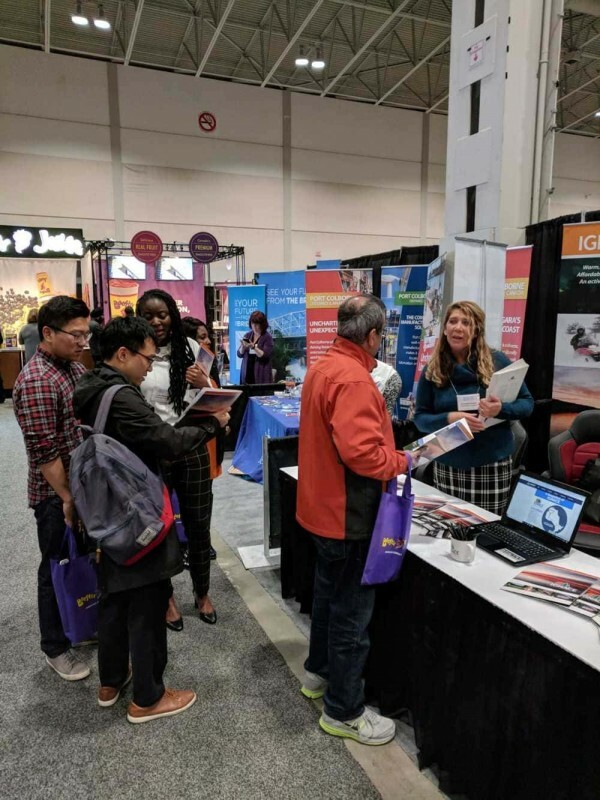 Personal connections were made with hundreds of franchise brands, potential franchisees, investors as well as business owners who were informed of the Township’s comprehensive set of incentive programs geared towards encouraging private sector development and investment in Ignace. 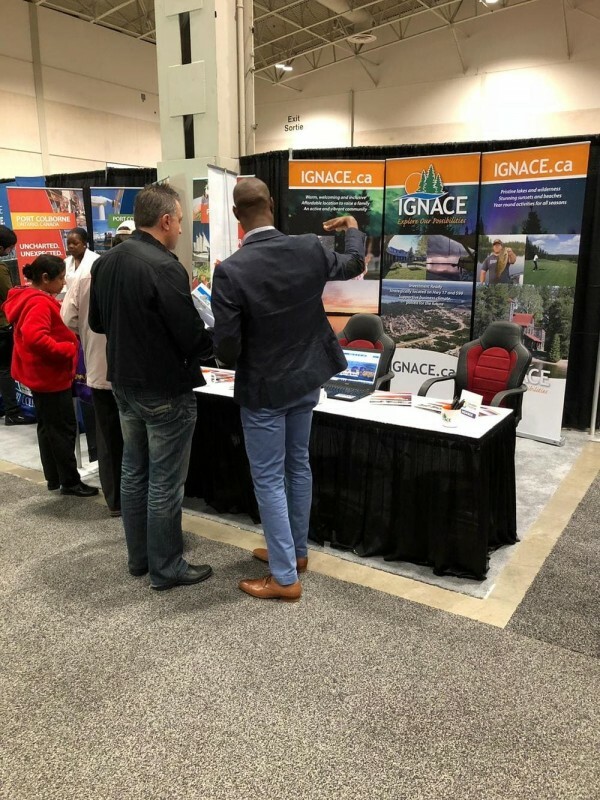 The ability to capitalize on this venture would not have been possible without the commitment of all municipal team members who work diligently to make Ignace investment ready by strategically building the right capacity and eliminating all possible barriers to development; financial contributions from the provincial and federal governments and the support received from the community. 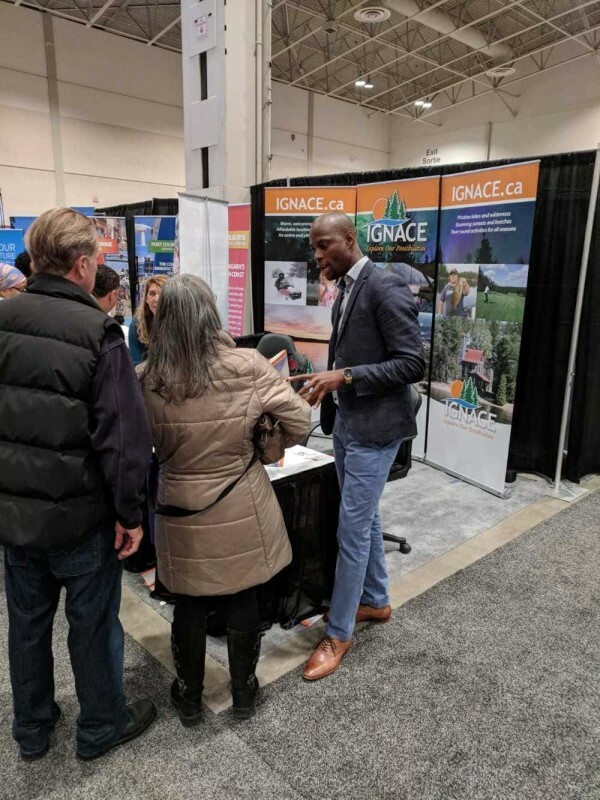 With a positive and progressive community spirit, improved shared vision along with increased partnerships and meaningful collaborations we can all help grow and develop Ignace to be the best place to live, work and play.